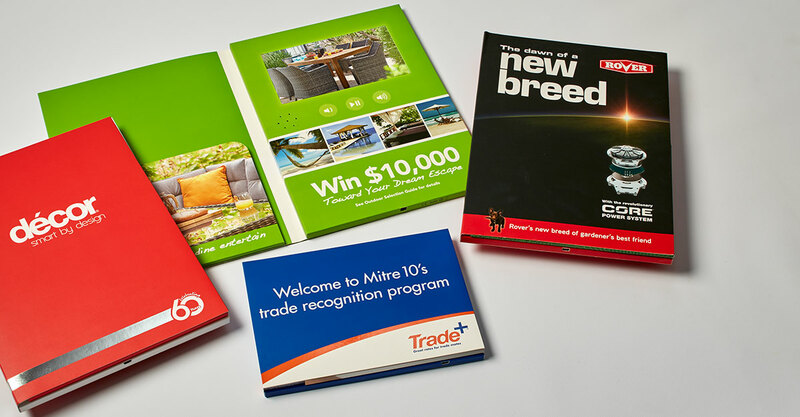 Interactive video brochures are the new way to create impact and communicate your story strongly to customers. Perfect if you're looking to set your product or brand apart in today's cluttered marketplace. These video brochures will help sell your story in a powerful and innovative digital format. Available in a range of sizes, shapes and screen sizes from folders to presentation boxes they can be tailored to your budgetary and target demographic requirements. We have the creative and production facilities to produce high quality videos and get your communication right. << Click the slider for more. is. advertising understands that in today’s digital world, if you want to engage viewers and leave a lasting impression with your target audience, the quality of the visual content is all important. Our in-house photographer/videographer and team of experienced art directors work in harmony within our photography and editing suite. We provide our clients with a cost effective creative and production option for large and small budget TVCs and videos. From the creative idea through to script writing and final production we work closely with our clients to ensure the final result communicates and connects strongly with their target demographic.